Today my post is just to touch base with all of you about a few interesting things going on right now. First, an update on the current haiku contest, which I know you’re all dying to hear about. For the month of January, I’m asking you to send in a haiku on the subject of New Year’s resolutions. The deadline is midnight on January 31st, central time, which means this coming Friday night. So far lots of people have submitted entries, which is wonderful! Not all of them are actually haiku, unfortunately, but I really appreciate that people took the time to enter, so I’ve decided to hive off the ones that don’t adhere to the submission guidelines into a separate short poem contest, because part of the challenge of writing a haiku is to create something beautiful while sticking to the form. More details on that spin-off contest later. If you want to read more about the haiku competition and see the entries so far and even enter one yourself, please click here. Only entries submitted on the original post (the one I just linked to in that last sentence) will be considered. The winner will be determined by a reader poll, so please keep watching this blog for information on how and when to vote. 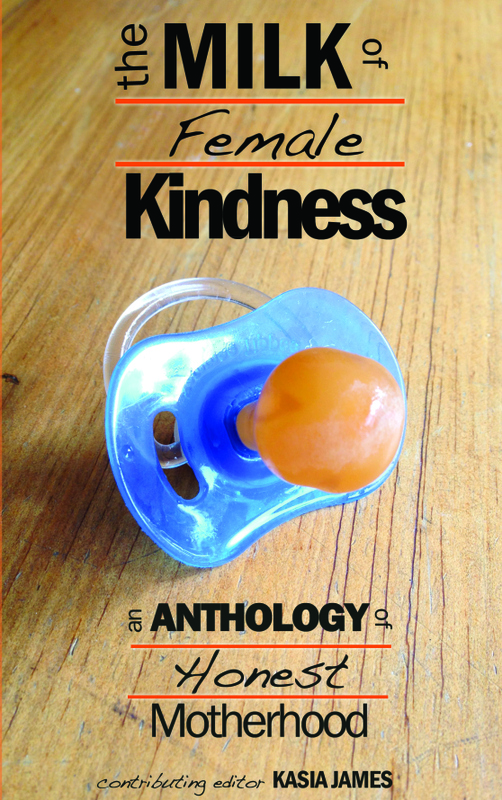 In other news, The Milk of Female Kindness: An Anthology of Honest Motherhood, an anthology I was recently published in, is now available for purchase on Amazon.com (or from me directly, if you prefer), and the second edition, which includes even more writing, is now out as well. Two of my essays and two of my poems are in the first edition, and the second edition contains those plus another one of my poems. Finally, look for some news this spring about a new publication of mine, a novelette called FINIS. It’s an unusual story that’s too long to be a short story but not long enough to be a novella, and its genre is magic realism. (Try finding a publisher for that! Yeah, it takes a while, no matter how good the writing is.) More details on that — and an excerpt — coming in the foreseeable future.